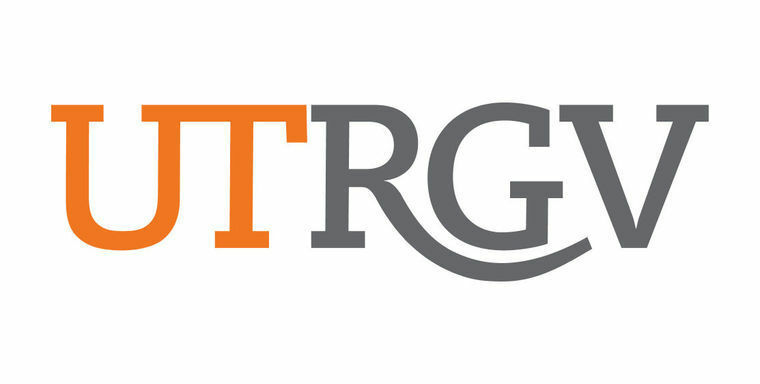 EDINBURG — The University of Texas Rio Grande Valley received positive feedback on a statewide audit that could determine its accreditation status for the upcoming year, but officials remain cautious. Correspondence from the Texas State Auditor’s Office showed that the university had taken appropriate corrective measures on all findings that contributed to the university’s accreditation being left on probation this year. 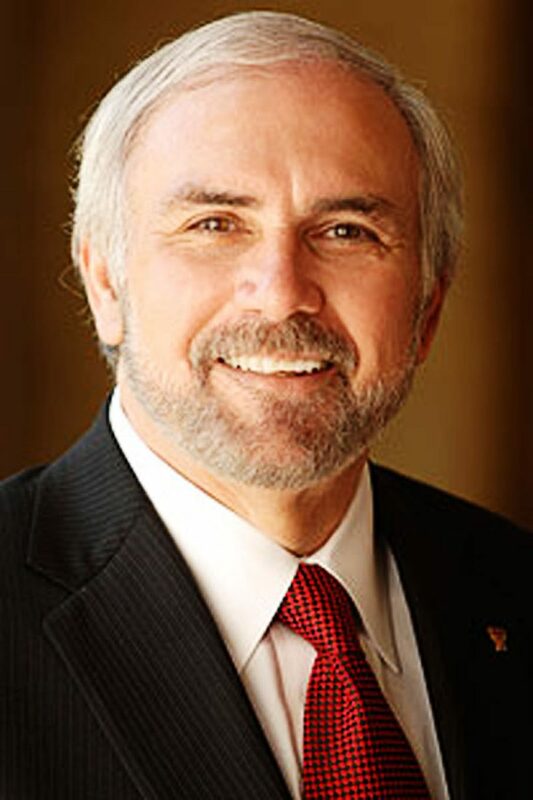 UTRGV’s accreditation status was originally placed on probation in 2016 after the accrediting institution Southern Association of Colleges and Schools Commission on Colleges, known as SACSCOC, found issues with the transition, mainly involving UT-Brownsville’s transition to UTRGV. The agency originally cited 10 violations on their initial report, which mainly took place during the transition and could not be completely addressed. SACSCOC instead tasked UTRGV with proving that there were adequate procedures in place to avoid future issues. But after one year of probation, a site visit and a report stating that the university had met their original requests, the SACSCOS board decided to keep the university’s accreditation under probation for an additional year. This time the agency cited the need to wait for the results of the 2016-17 Texas Statewide Single Audit, an item that had not been originally cited as an issue by the agency. But it was addressed by a visiting committee in 2017 as it reviewed the previous year’s audit. This statewide audit looks at financial aid awards of all awarding institutions and issues recommendations to strengthen their system. Some of the recommendations included strengthening the documentation of UTRGV’s review and approval process for drawdowns of federal funds, strengthening its policies and procedures for cash management and its controls that ensure it draws down from appropriate award years. Bailey said the university was expecting the findings as all institutions receive recommendations in at least one area. But after receiving the recommendations and instituting some changes, he said the letter the university received states there has been appropriate action implemented. Reports of this kind from the State Auditors Office usually come in two results: Implemented, which means appropriate action has been taken; or Partially Implemented, meaning there is still work to be done to address the issue. The report provides some relief to the university considering it is the only item cited by SACSCOC in 2017 as reason for the second year on probationary status. There is still one additional site visit from a SACSCOC committee, which is scheduled for the second week of October ahead of the agency’s board meeting in December where the final decision on UTRGV’s accreditation will be made.